Congratulations to the Finalists for the 2012 Wine Blog Awards!!!! 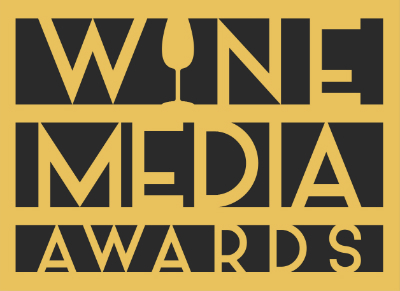 We’re excited to present a first for the Wine Blog Awards. This new award is for outstanding examples of feature writing on a wine blog. The award winning post might address industry issues, wine travel, personality profiles or any other aspect of wine. However, the judging criteria will focus on quality of the writing, the expression of the blogger’s unique voice and insightful expression by the writer. Are you guys creating badges for the finalists and winners again? Yes. I will have them out in the next day or so. Just finalizing the public voting.